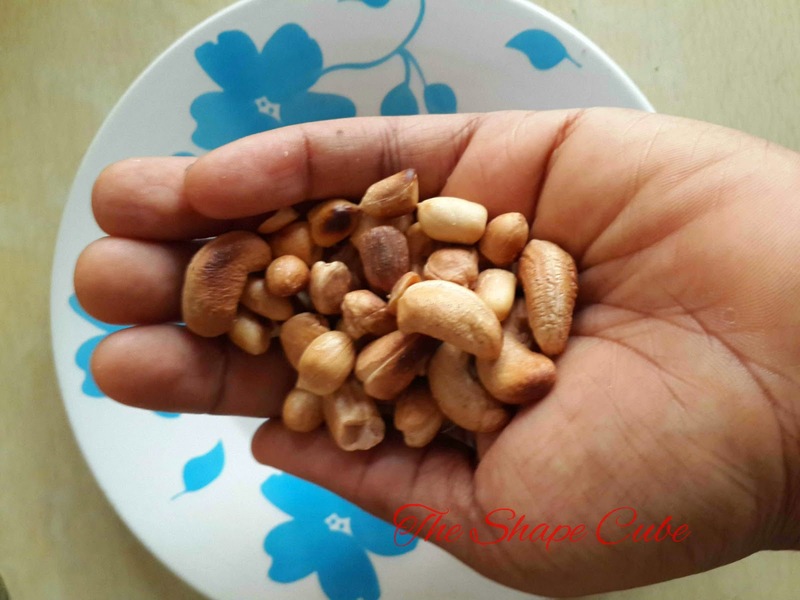 Are you making this Groundnut mistake? A hand full of nuts. Yes of course, they are very healthy, full of natural oils which the body needs, but that doesn't mean you are free to go eat a whole bottle. A piece of gnut contains 5 calories. A handful contains about 200 calories(depends, weda na big or small hand) A big bottle of gnuts, is well over 2000 calories. Have you had a whole bottle to yourself before? Talk true?? Na foood??!!! Imagine, when you now eat 3 hand fulls or 1 bottle at a sitting...Yikes!!! Someone once told me that she had garden eggs (which are very healthy and low in carbs) for lunch, with one small container of ose oji (peanut butter) I screamed!!! Case study: Jane goes to the gym, works out and burns about 500 calories in 1 hr. She gets home, and feels like having some fruits for breakfast. She walks to the fridge, gets; 3 large bananas(210 calories), 3 huge handfuls of peanut(over 600 calories), 2 big apples(140 calories) and a cup of coffee with skimmed milk and honey(70 cals)= 1020 calories. Now, where did her workout go? Discuss! That right there is already about 1000 calories!!! Supposed to be healthy but guess what she over did it. Now her workout is equals to ZERO. She hasn't even had lunch and dinner, plus snacks. If she keeps doing this, the scale will never shift. Same goes for every other kind of nut, including coconut. They are full of benefits for the body, but you must not cross that line of maximum calorie which your body needs daily if you want to lose weight. Eating too much groundnut could be the only cause of you not being able to lose much weight. A handful of nuts is ideal for an adult daily. Try not to eat more than you need please, ye groundnut lovers....Hahahahah!! Make i run, before they attack me! hmmmm this is me oooo, i consume alot of groundnut even ose oji hahahahah. Keep it up MissB, you are doing great! I made a similar mistake with almonds. Im paying for it dearly now. Wow Ruby, thanks for this o! This is an eye-opener. Can you believe I have been adding a mixture of cashew nut, groundnut and almond to my morning cereal? Chei! Sis, God bless you for this info. Meanwhile for those of us who came too late, is there another challenge we can join? Please don't tell me to wait till December for the current one to end, abeg o! Thanks Ugochi. Welcome to the Shape Cube. This is the last challenge for this year 2014. Many more to come in future, by the grace of God. Doesnt stop you from eating clean and exercising k. Thanks again and take care. Yes dear. Same oil content. 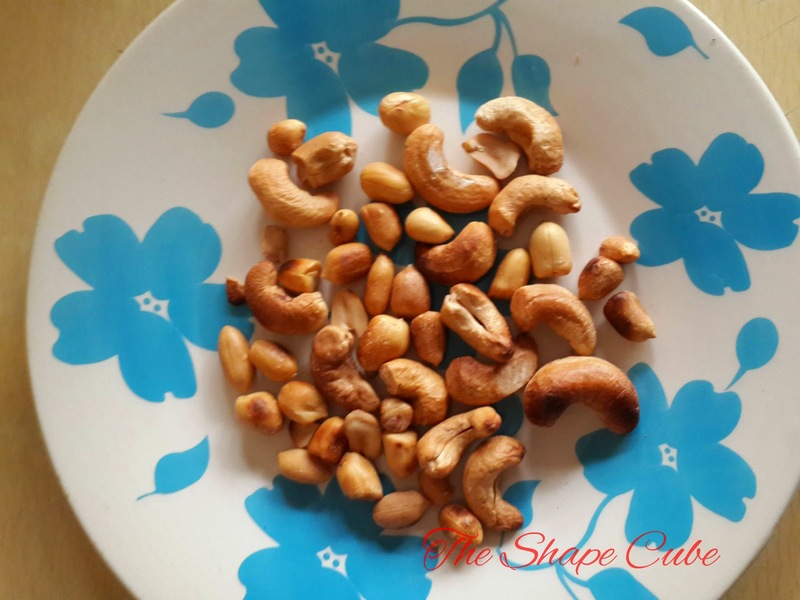 hey..am a major culprit oh..I love groundnuts to the bone..fried,sun dried,roasted,boiled.I could eat 4 cups in one sitting.The rate at which am accumulating pounds and pounds of fat has been demystified..May God give me the grace to control myself.